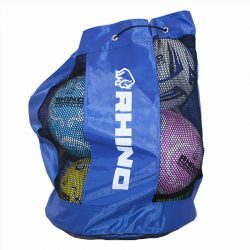 Rhino sells sturdy ball bags perfect for any netball club or school. 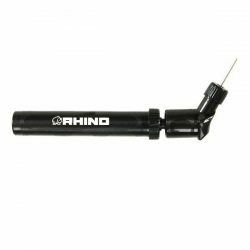 Our large ball bag (holds 12) and medium ball bag (holds 8) feature an internal pocket to hold your pump and other accessories. 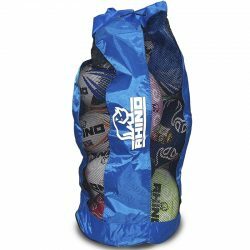 Our match day ball bag is a lightweight mesh carry all and holds 2 balls.